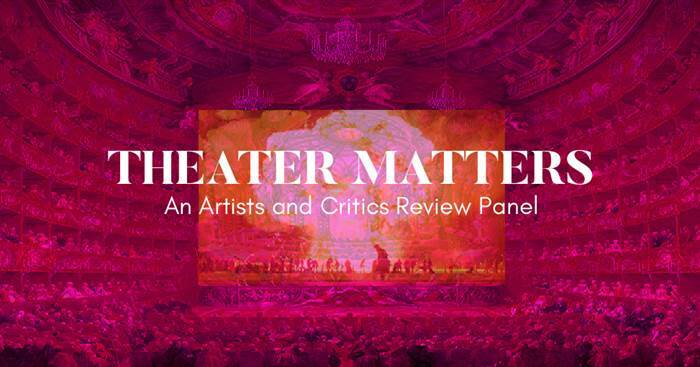 TheaterMatters is a public event program in which theater critics and working theater artists review current New York theater productions together, conversationally, in front of a live audience. Jonathan Kalb curates and moderates the panels, which include visual documentation of the productions as well as Q&A with the audience. Each panel is preserved as a recording and made available online.